Plans are progressing to create a shared vision for the future development of Tauriko West. As part of this, the community is invited to share their thoughts at information days this Friday and Saturday in Tauriko. 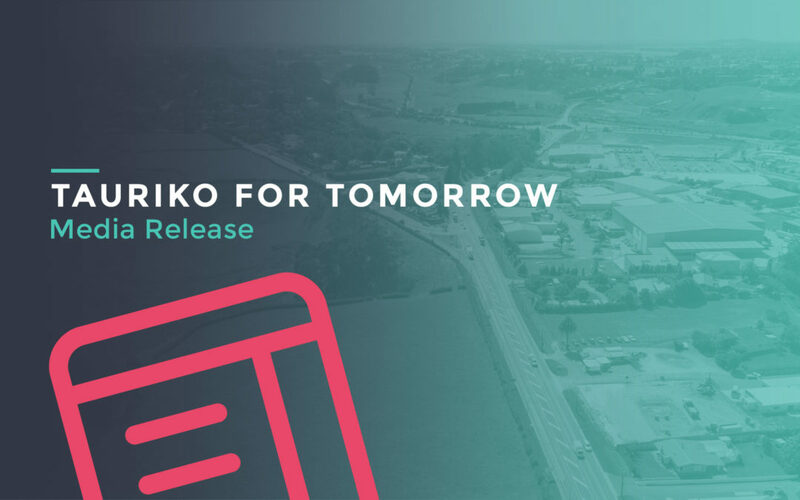 Tauriko for Tomorrow is a project being undertaken by the SmartGrowth partners Western Bay of Plenty District Council, Bay of Plenty Regional Council, Tauranga City Council, and the NZ Transport Agency, to develop a new area of urban growth in the Bay of Plenty. Tauranga City Mayor Greg Brownless says, “We are at the early stages of planning for Tauriko for Tomorrow, and we want to work closely with the community to ensure the vision we’re creating is a shared one. “We want to understand what is important for the people who live, work and travel through the area: what it is they most value, what they would like to see protected and preserved, and what they would like to change. As Tauranga and the western Bay of Plenty continue to experience strong population growth, more land is needed for housing. Tauriko West is one of seven urban projects that will deliver new housing capacity over the next ten years as part of the long-term SmartGrowth Strategy to cater for growth. The information days will be held on Friday 26 and Saturday 27 May 2017, from 11am until 3pm at Shop 9, Tauranga Crossing, Tauriko.